Do you live in Essex or East London? Want a new boiler installed in your home? 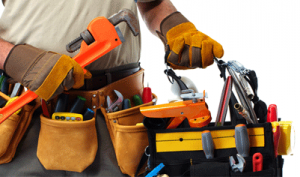 AK Plumbers is a team of expert heating and plumbing experts. 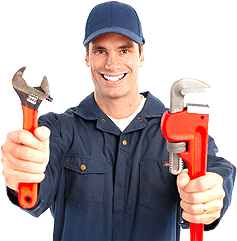 We offer complete boiler services including installation, replacement, repair and servicing. Need new boiler installation service? At AK Plumbers we offer installation by certified heating engineers. contact us now. How long has your boiler served you? Need to replace old boiler with a new one? AK Plumbers gas safe engineers are for help. Do you want to install or repair a combi boiler? 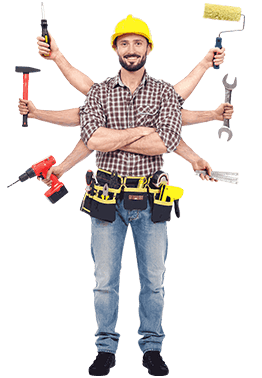 Our highly expert gas safer boiler engineers are here to help you. Contact now.